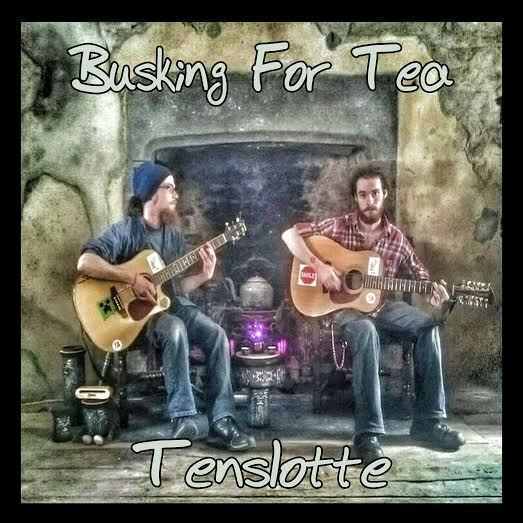 Thanks to Ceol Caint for the lovely shout out of our event thus Sunday. Get you tickets now! Ceol Nuacht: Have a Monster Monster Sunday evening. The White-Line fever boys are about to go all Austin Powers on London. Yeah Baby! They have just finished off a tour of Ireland where I managed to catch their unreal set in the Workmans, and now they are spreading their pandemic further afield to The Spice of Life – Soho. I’ve never been, but I hear it’s very spicy. And full of life. In Soho. Not able to make it to Soho? no probs, the lads are playing at the 96/1 Festival on August 29th in the The Poor Relation Grocery & Pub alongside Stewart Dixon, Clare O’Mahony and Hvmmingbyrd. Savage. Just be careful in London lads – Keep it Austin Powers-like, not 28 Days Later-like?! Hi All! 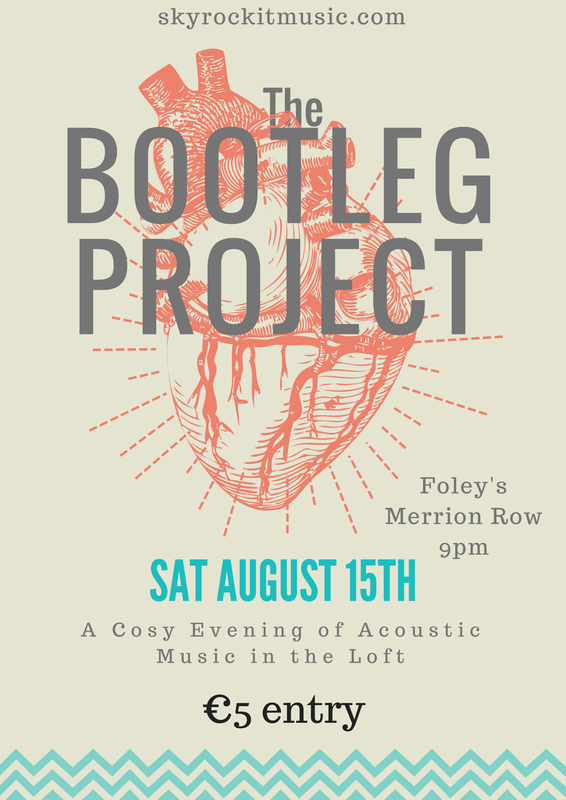 As the title suggests, the next Bootleg Project in Foley’s is the 15th August with a new start time of 9pm. The 3 guest slots are full, but I think I’ll do a 4th – get your applications in if you’re interested. I’ll announce the guests playing later this week. All things Skyrockit Music are running at a pace that can only be described as rampant. Thank you all so much for your continued support, likes, shares and music – The entire ethos of Skyrockit Music has always been to showcase your music, so I’m delighted that it has been working out well so far. Right now I’m working on a few projects, ideas and collaborations – all at early stages, but I am hopeful that most of them will come to fruition and announcements can be made over the coming weeks and months. Working with so many like-minded people is rewarding and great to know that we share the same passion and belief in the Irish music scene. I’m busy with it all, so forgive the sporadic and untimely updates etc! Don’t forget the Monster Monster gig happening on the 23rd of this month! Tickets available here – think of it as a gig in your sitting room with friends, where you can interact with the band and bring your own beer. The Last Mixed Tape is giving readers the chance to win a pair of tickets to Monster Monster’s upcoming gig at MART on August 23rd. 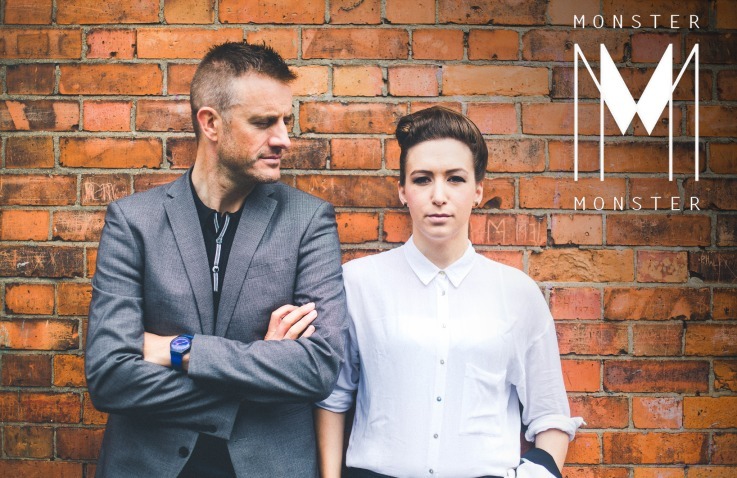 Alternative-pop act Monster Monster will play the Rathmines venue this summer as part of Skyrockit & MART’s new monthly live music series An Evening With, which will also see Fiach Moriarty play the event this September. 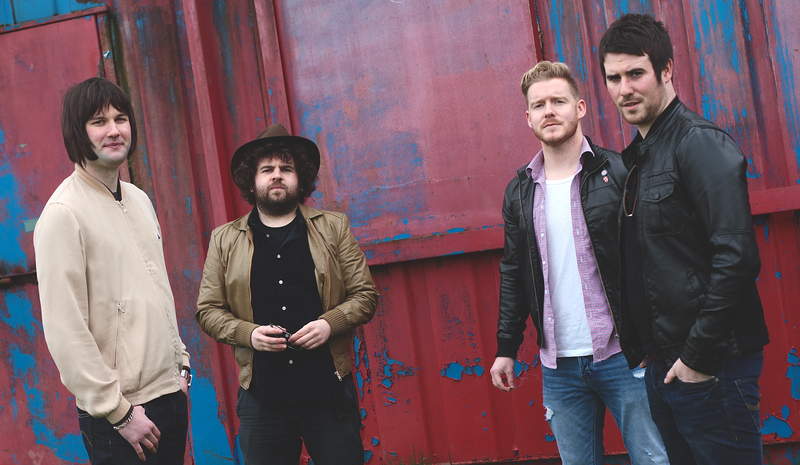 Monster Monster first came to the attention of many in the Irish music scene with the debut single ‘Assassin’, which was released last year. To be in with a chance of winning two tickets to Skyrockit Music & MART present: An Evening with Monster Monster on Sunday, August 23rd simply answer the following question in the comment section at the bottom of the page.